HS for Sale in Londonderry, NH | DONOVAN EQUIPMENT CO. INC. The FISHER® HS compact snowplow is a steel, full blade trip snowplow with removable receiver brackets that will help you plow your home and other small lots on your own schedule. 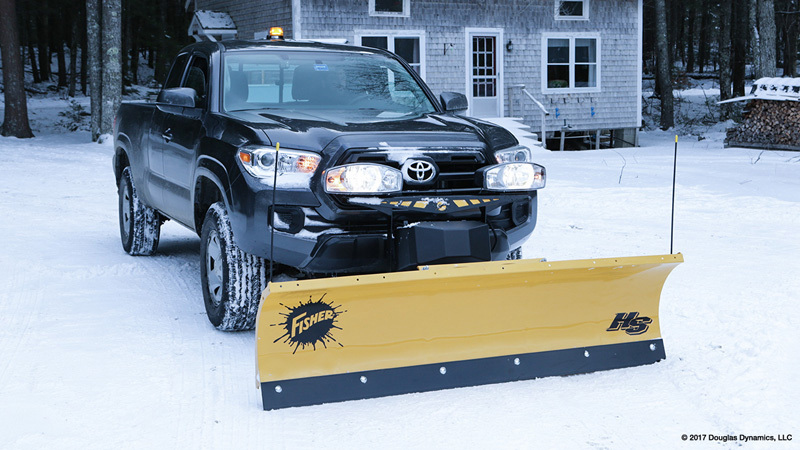 Designed specifically for mid-size pickup trucks and SUVs, the FISHER HS compact plow will have you ready for whatever winter throws your way in Londonderry.